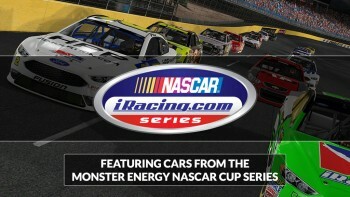 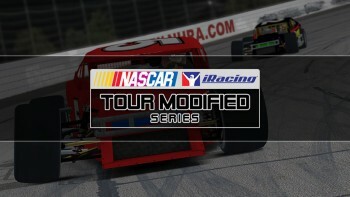 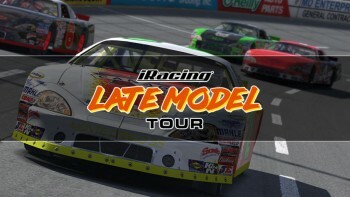 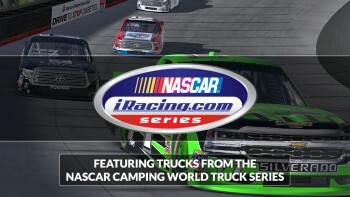 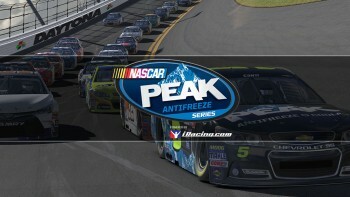 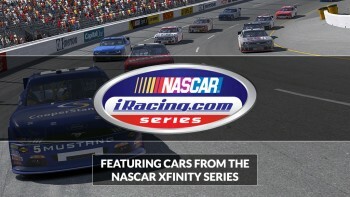 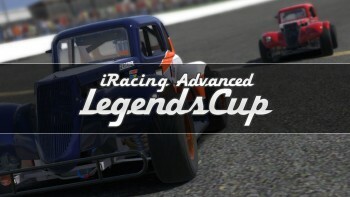 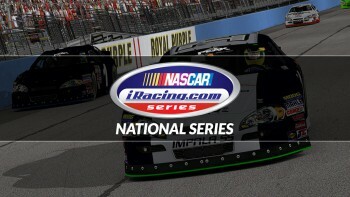 Do you dream of racing the same cars as those raced on Sundays in the Monster Energy NASCAR Cup Series? 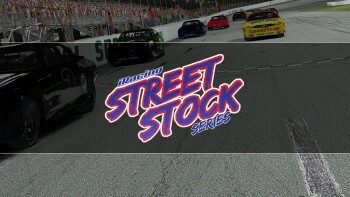 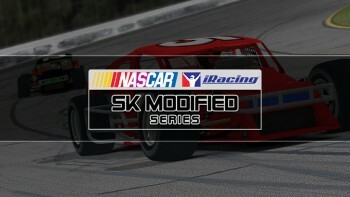 You’ll start your career in the Street Stock category and work your way up through the ranks. 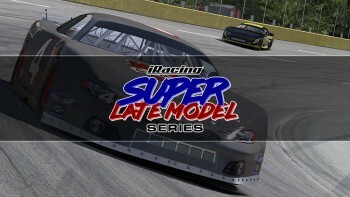 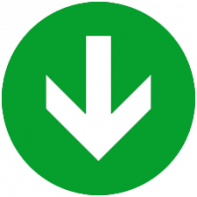 Along the way you’ll compete at local short tracks all the way up to super speedways.